Concordia University is a small, private university located in Northeast Portland. Concordia was looking to increase both their undergraduate and graduate enrollment, particularly for their emerging MBA program. 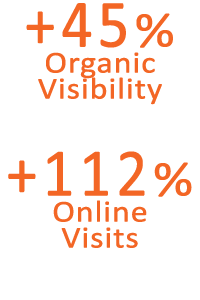 Anvil helped by providing search engine optimization (SEO), pay-per-click (PPC) management and social media marketing services. 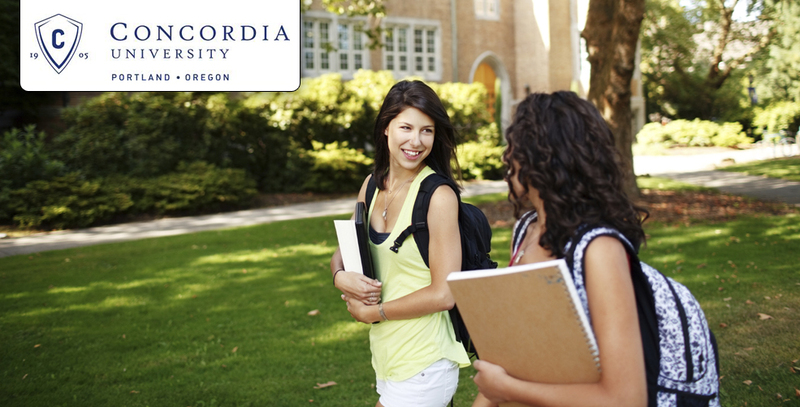 The overall objective for Concordia was to improve their overall visibility in the local Portland market as well as through outreach in the social media landscape where a large percentage of their target audience already spends time. There are several other Concordia Universities in both the United States and Canada, making it difficult to rank in the top position for even branded keywords. Concordia also faced challenges breaking into the highly competitive MBA market both from a local standpoint, as well as in an online environment. Anvil relied heavily on using local search elements to improve organic visibility and target more qualified users, as a large majority of the school’s students live near the Portland area. By implementing a comprehensive link development plan as well, Concordia was able to improve rankings for branded terms that were not geo-specific. Extensive work was also completed to optimize local listings in search engine’s local business centers. Since Concordia’s site has been optimized, Concordia has seen a 45% increase in organic visibility. Specifically, visits to pages specific to Concordia’s MBA program has increased by 112%. This was achieved by optimizing pages with highly targeted keywords and leveraging local search tactics to improve Concordia’s visibility in a variety of search results. Total site traffic has increased 11% due to a combination of site optimization and implementing a highly strategic PPC program. Anvil Media continues to optimize Concordia’s site to improve rankings in a highly competitive environment and increase the number of student leads generated from the site.